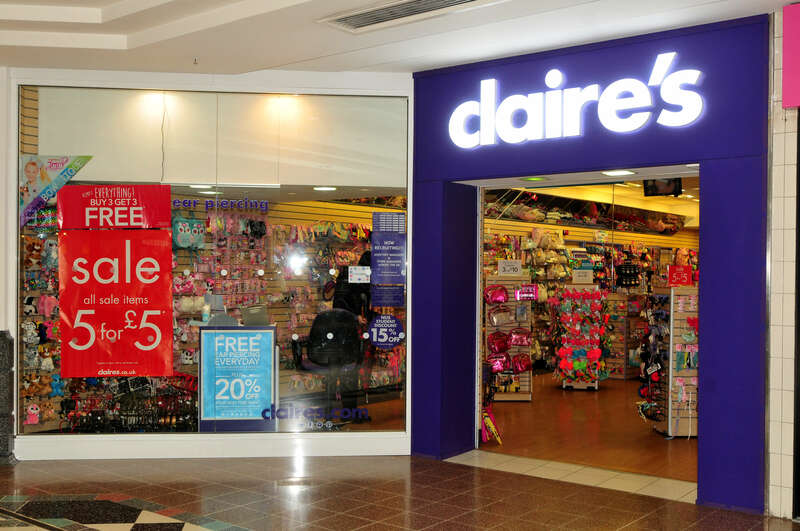 Claire’s Accessories is a youth-oriented chain selling jewellery, hair accessories and make-up. It also has an ear piercing service and sells bags, purses, school supplies and fancy dress items. Whether you need a new tattoo or cover up, you’re in the right place. 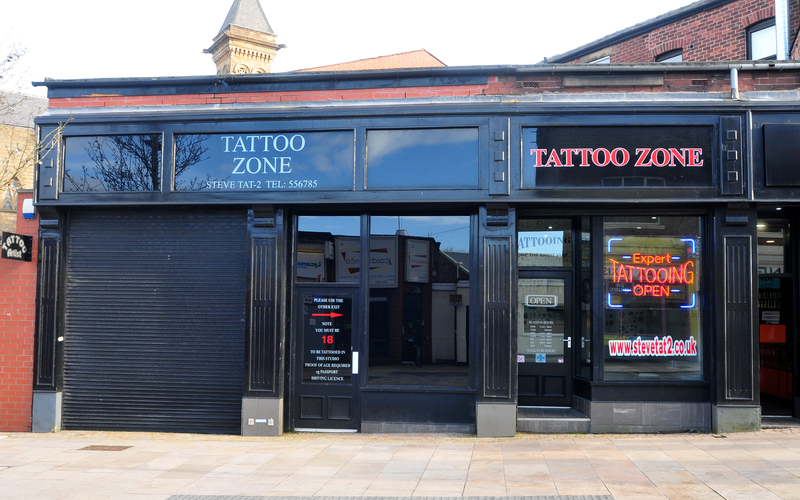 At Tattoo Zone (est 1975) you can get professional tattoos in a clean & sterile environment. 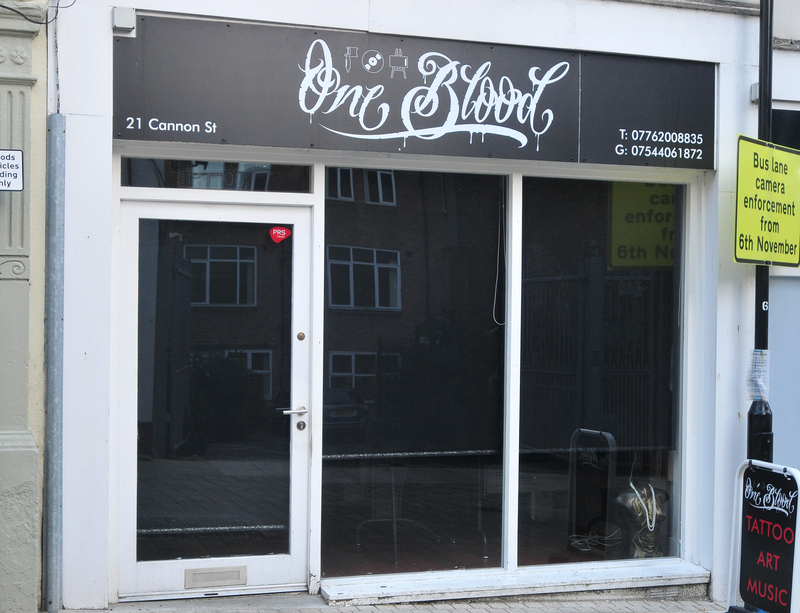 We are a fully health registered and sterile tattoo studio based in Preston who pride ourselves on our service to the client. Not only are our rates very reasonable, we also strive make each and every design custom and original. 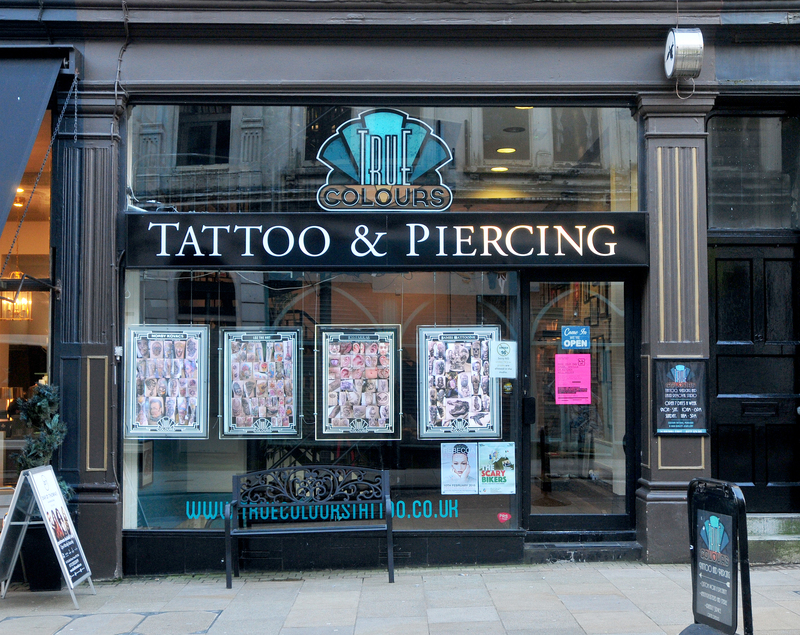 Tattoo Shop in Preston City Centre! Here at Ozone we provide a relaxed & friendly environment for anyone visiting our studio with helpful staff and a great range of quality jewellery. We only pierce with impant grade titanium, sourced from the best manufacturers of quality body jewellery in the world, the emphasis being on quality, We stock a wide range of body piercing jewellery from manufacturers such as Quali Ti, Gorilla Glass, Kaos Software and more at our piercing shop. Est. 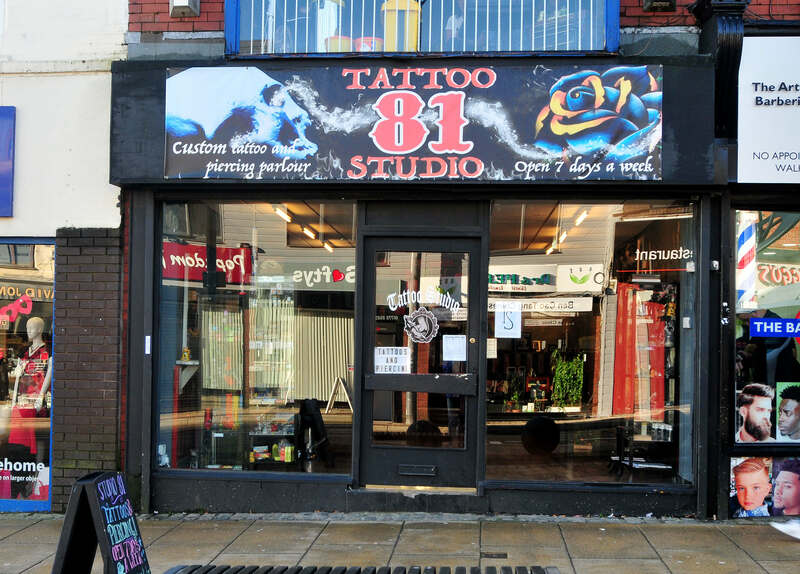 1999 Preston's second longest running tattoo studio. We have 2 custom tattoo artists, Stu and Nixie, Piercer Jay and Laser removal expert Paul! 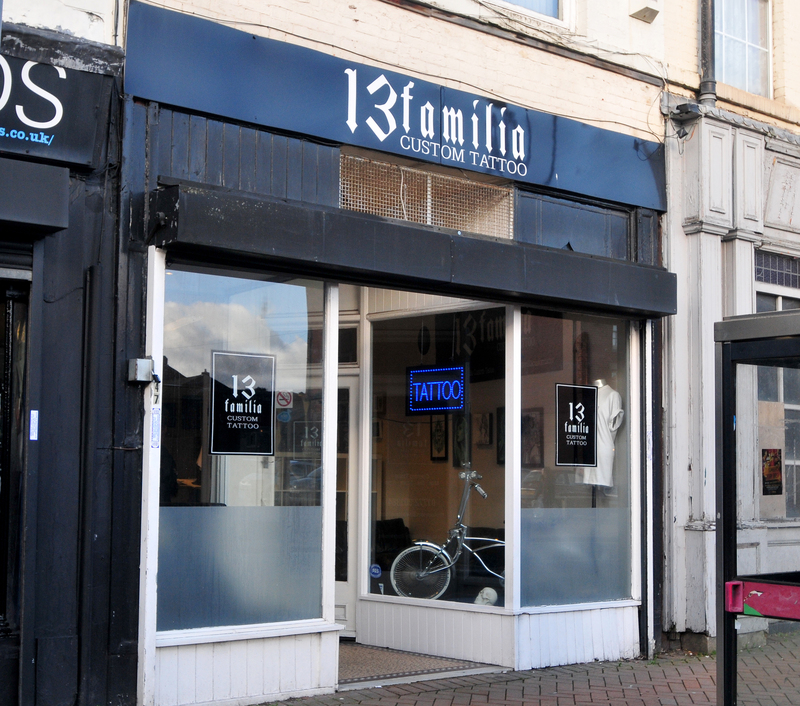 Custom tattoo studio based in the centre of Preston.